We were the “guinea pigs,” the first Team Marine ever!!! 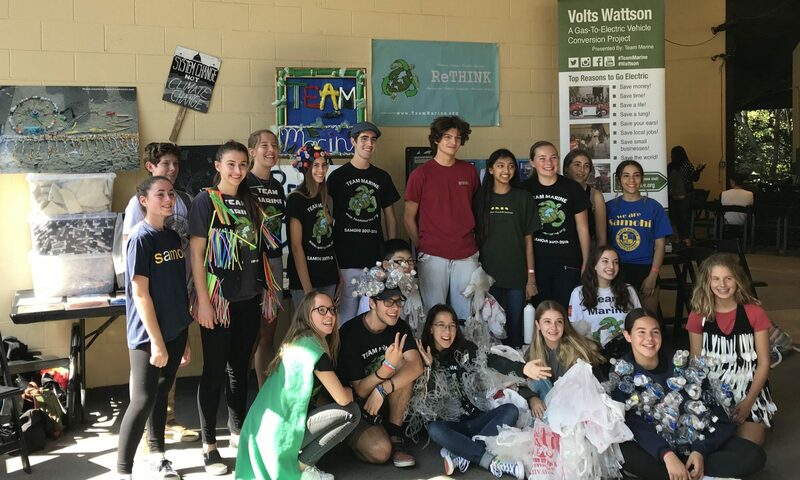 We conducted a school-wide recycling survey involving 1050 of our peers, and after finding that many of our peers either didn’t recycle or know what to recycle, we organized and presented in a school assembly with a recycling expert, Neil Guglielmo. We also organized a beach clean-up with 100 participants and later sorted, counted, and weighed all trash categories. 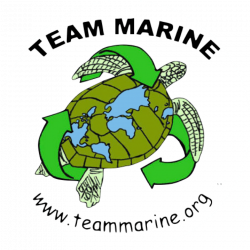 Furthermore, we presented our recycling lesson plan and skit to several local schools and congregations, and made an iDVD movie of our environmental work (soon to be posted on Youtube by Team Marine 08-09). We won Best Community Service in the QS Challenge.